The Amsterdam Dance Event (ADE) looks back on another very successful edition. The sixteenth edition of the most important conference and showcase for electronic music welcomed more than 3,000 conference and 140,000 festival visitors from 62 different countries. The event, that took place from 19 to 22 October, has significantly expanded with the addition of ADE University, the expansion of Music and Bits and the annual Top100 DJ Awards, and noted many sold-out events and a record number of performances. 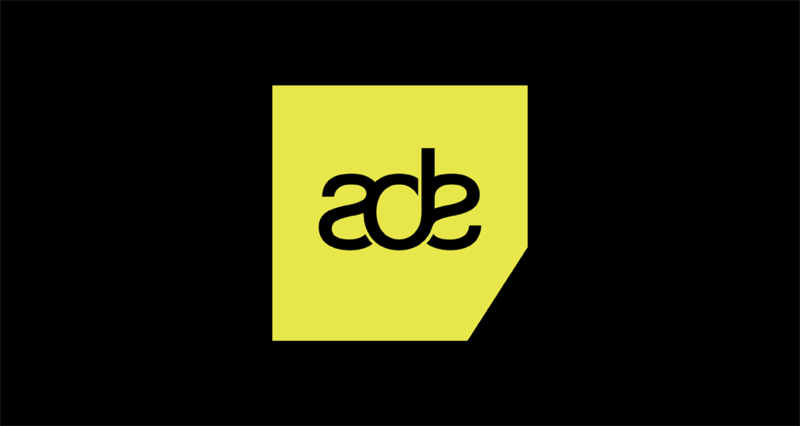 The ADE is the most important meeting place for the international music industry. For four days, 3,000 visitors came together to do business, network and attend a comprehensive conference program , where prominent artists like David Guetta, Armin van Buuren, Carl Cox, and Boy George spoke about their careers and vision of the music industry. This year there was also a special focus on the Brazilian music industry, the success of the Dutch DJs and producers abroad. Buma/Stemra also launched a special app, which composers and songwriters can use to gain insight into their daily airplay on radio stations. 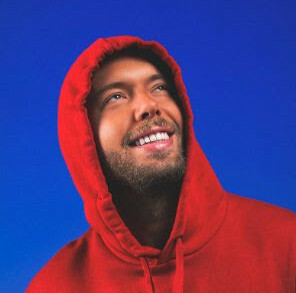 The development and expansion of the conference program was illustrated by the ADE University, a program designed specifically for students, with lectures from Simon Dunmore, Afrojack and Nalden. Music and technology came together at Music and Bits, with representatives from Sound Cloud, Pitchfork and Boiler Room. The harder music styles were discussed at Hard Dance Event and ADE Next offered new talent a program full of workshops, demonstration sessions and various Q&A’s including Sven Väth and Frankie Knuckles. The ADE festival has grown in size as well, with a staggering 800 artists performing at 220 events spread over the city, welcoming 140,000 festival visitors that enjoyed the most diverse electronic music. The world’s biggest artist from every electronic music genre were present, including David Guetta, Armin van Buuren, Afrojack, Frankie Knuckles, Ferry Corsten, Joris Voorn, Carl Cox, Groove Armada, Dave Clarke, Modeselektor, Martyn, Chris Liebing, David Morales, Sander van Doorn, Goldie, Hudson Mohawke, Roger Sanchez , Richie Hawtin and many others. The festival was held in a record number of 52 clubs and venues. New this year was the presentation of the Top100 DJ Awards, which took place for the first time in the Netherlands. David Guetta was voted number one DJ in the world. The Dutch were well represented again, nearly half of the top 20 are Dutch DJ’s; Armin van Buuren (2), Tiësto (3), Afrojack (7), Dash Berlin (8), Fedde Le Grand (14 ), Sander van Doorn (16), Headhunterz (17), Ferry Corsten (18) and Laidback Luke (20). The Amsterdam Dance Event was held from 19th to 22nd October and is organized by the Amsterdam Dance Event Foundation, an initiative of Buma.